These statistics are generated based on the current listing's property type and located in Rural Westlock County. Average values are derived using median calculations. 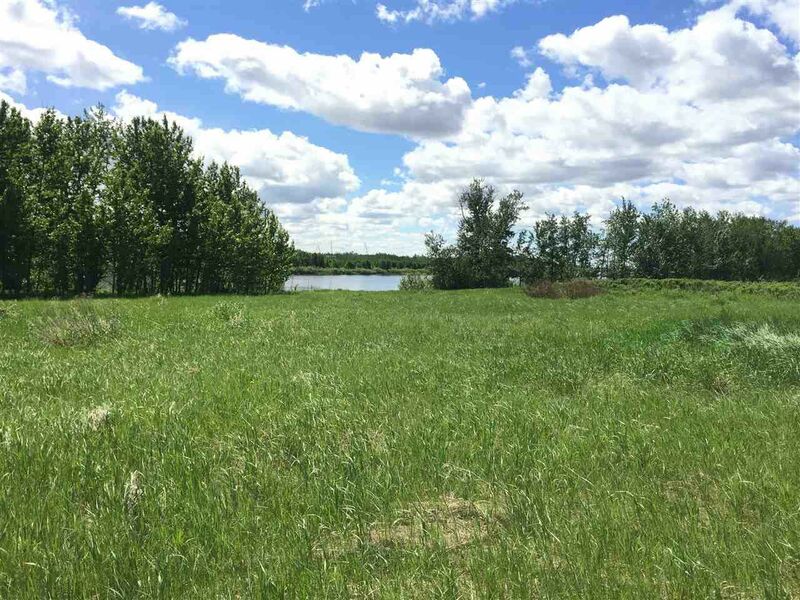 Fantastic recreational land enveloping Heliwell lake only 1 hr north of Edmonton. The property is zoned as residential which invites the potential to create a wonderful acreage subdivision or a campground. Maybe it would work better as a family retreat with a great future development potential. 148 acres of bush and pasture. Some great vantage points featuring lake views. Plenty of highway frontage on both sides of highway 2, plenty of secluded bush property.